Giantpune has made some very useful tools that allow you to do many things with a BootMii NAND dump. 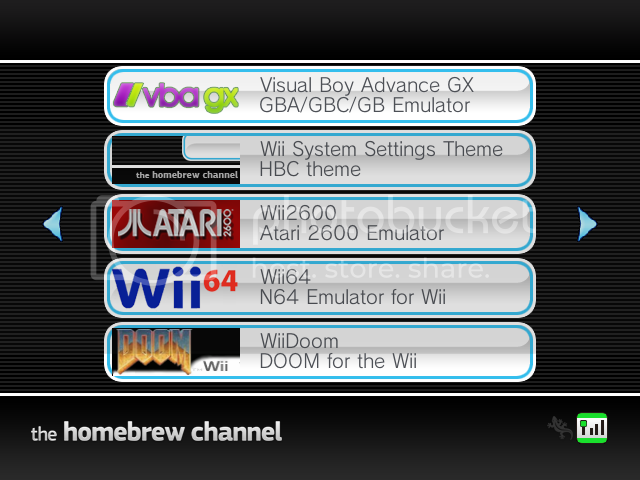 Check out the wiiqt project page here. I have finally compiled the latest versions of the four of giantpune's NAND tools for use on Mac OS X. For Windows versions, see this blog post. It has come to my attention that the Bannerbomb site is down once again and appears to have been removed. If you would like to use the Bannerbomb exploit then check out my mirror of the site HERE. It appears Team Twiizers has beaten Giantpune to releasing yet another exploit. @giantpune: anybody wanna buy an exploit for system menu 4.3? Here's a quick post. 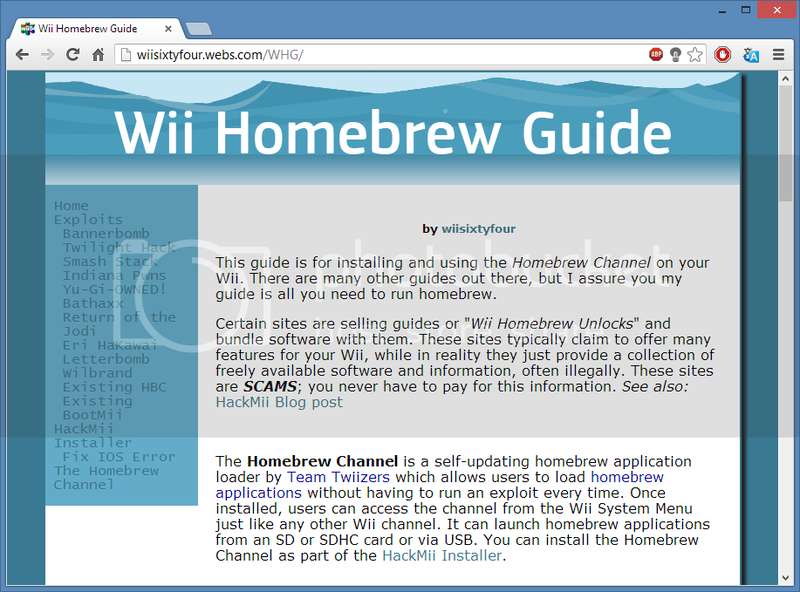 I've converted my Wii Homebrew Guide into a single PDF file for offline use (or if you just prefer PDF files...). It has everything that my web guide has, but of course you still have to follow the links to download the software necessary. I meant to post this on here last week, but I kind of forgot. People have been asking for this for a while so I figured I'd give it a shot. 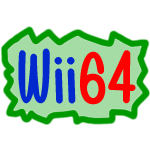 Seeing as both Wii64 and WiiSX were released a year ago and don't have very good USB support, I've recompiled them with the latest devkitPPC and libogc. USB support should be very much improved with these builds; I didn't change any of the actual code.